What? Sometimes all that’s between food at home and food in a restaurant is great plates. 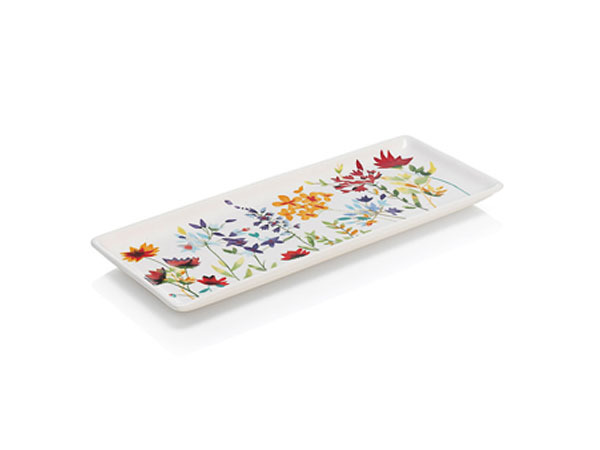 That’s why we love this spring meadow platter from Marks & Spencer. Don’t think the floral design makes a too-delicate-to-use plate, though, as this earthenware plate is dishwasher and microwave safe. Now, who’s cooking dinner? Priced at £15.